Farm-Gate project holding pop up stalls under the veranda of the Mitta Hotel. This is to enable and encourage local growers and artisans to have a venue to promote their wares. 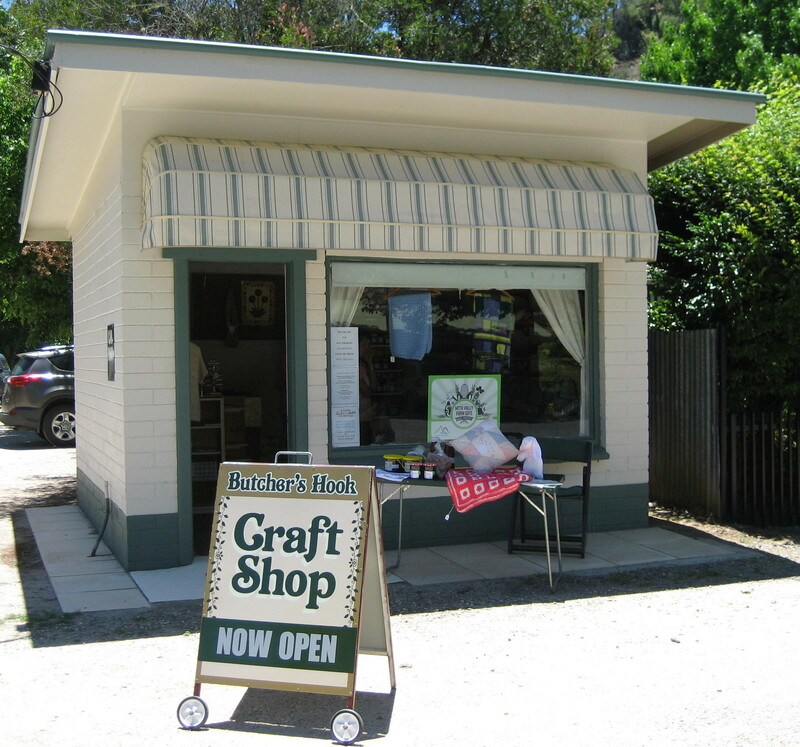 We can also boast that we are the smallest craft shop in Australia.